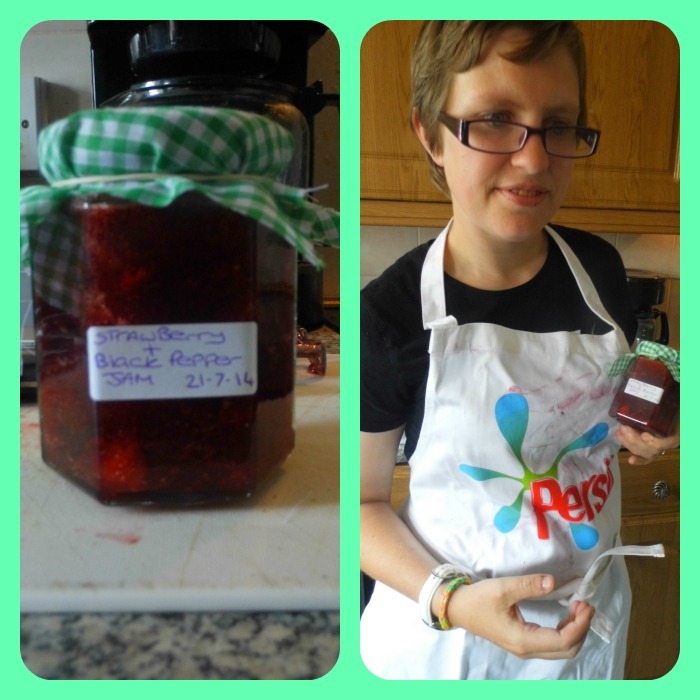 This weekend i was challenged by Persil Duel Action capsules to make a duel flavour jam, and to see whether or not the capsules would be able to remove any juice stains created whilst making the jam. 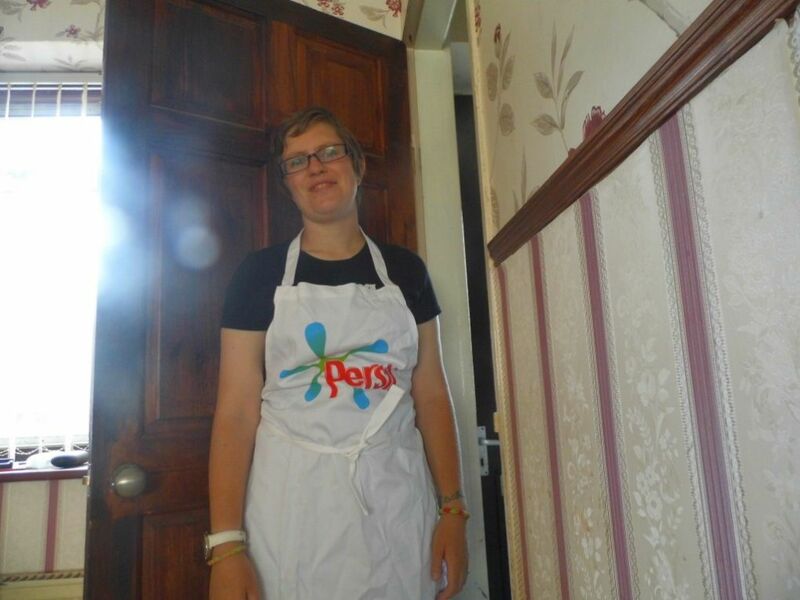 I am by no means a tidy chef, when it comes to cooking I always make a mess of the kitchen, my clothes even myself, so this challenge was right up my street. As you can see from my not too flattering photo my apron was lovely and white before i started preparing the strawberries for my strawberry and black pepper jam. 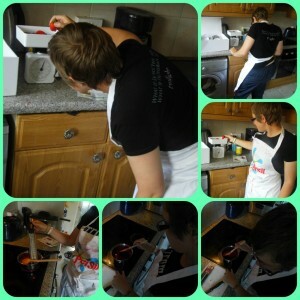 Its a very good job that i wore my apron, because as you can see I got very messy, I honestly didn’t think that those strawberry stains would come out, but as you can see from the bottom right picture they all came out washed at 30 oc using only 1 persil duel action capsule. 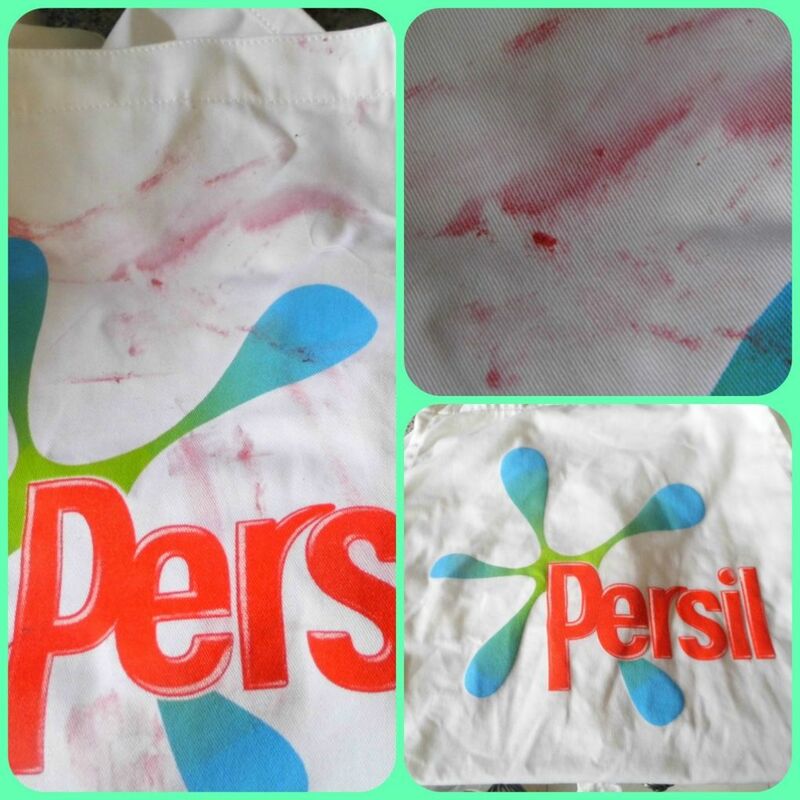 For the 1st time ever Persil has combined the power of stain removing microgranules with boosted concentrated liquid in a duel action cleaning system to offer even better removal of tough stains. 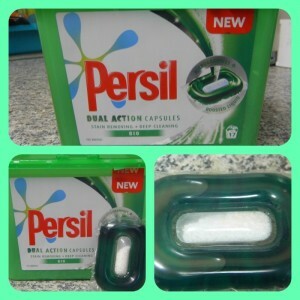 They are really simple to use just pop a capsule in the back of your drum before loading the clothes into your machine. 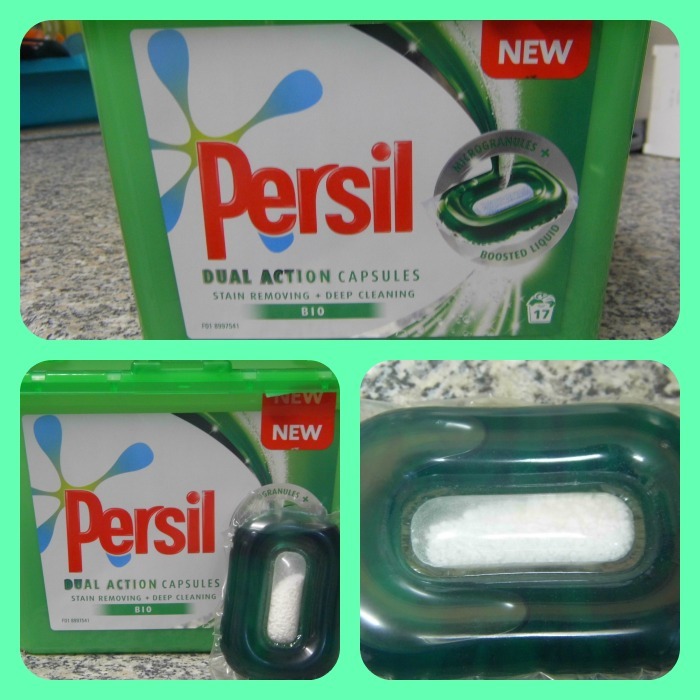 Disclosure: I received a 17 wash pack of Persil Duel Action capsules along with some jam making equipment and reciepes for the purposes of this review all thoughts are my own.